(Maumelle, Ark.) 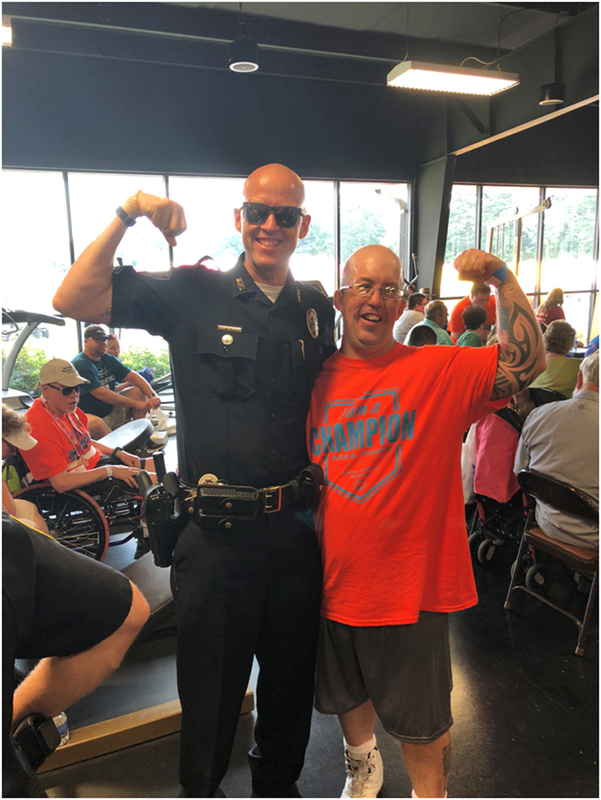 -- Maumelle Police Sergeant Eli Keller just participated in the Law Enforcement Torch Run to kick off the Special Olympics in Dubai. Keller is also a member of the Pulaski County Special School District’s Board of Education, representing zone six. Keller was one of 90 law enforcement officers from around the world who had joined the Torch Run. 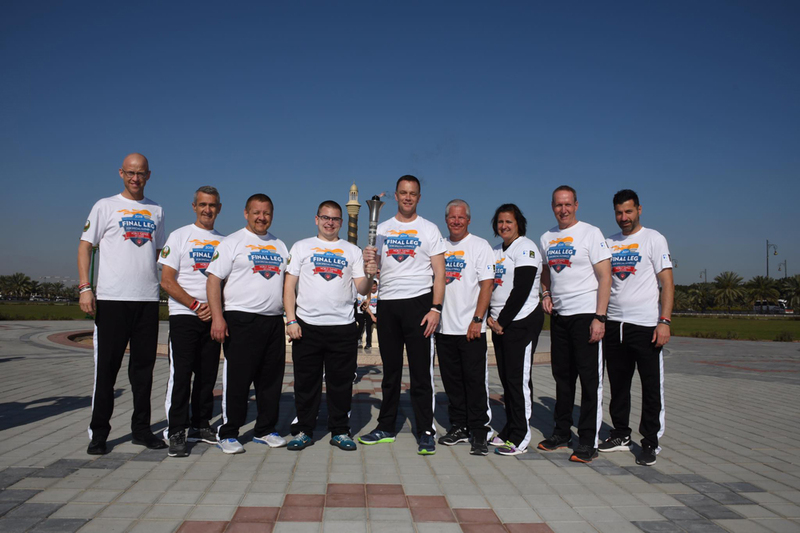 The group carried the Olympic Torch into the Zayed Sports City stadium for the final leg of the torch run journey to the Special Olympics World Games. 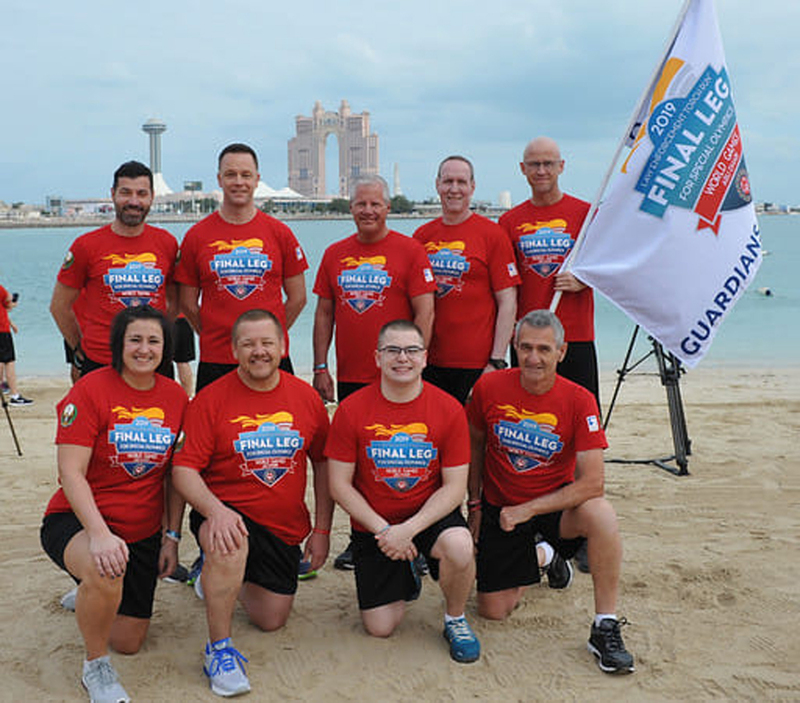 They ran five to seven miles per day across the United Arab Emirates over the course of 10 days. Keller has volunteered for the Special Olympics for more than a decade. "It's very rewarding. It's very humbling," he said. "When you spend a lot of time around someone that's a Special Olympics athlete, they make you want to be a better person." The Law Enforcement Torch Run is the largest fundraising organization for Special Olympics Arkansas. 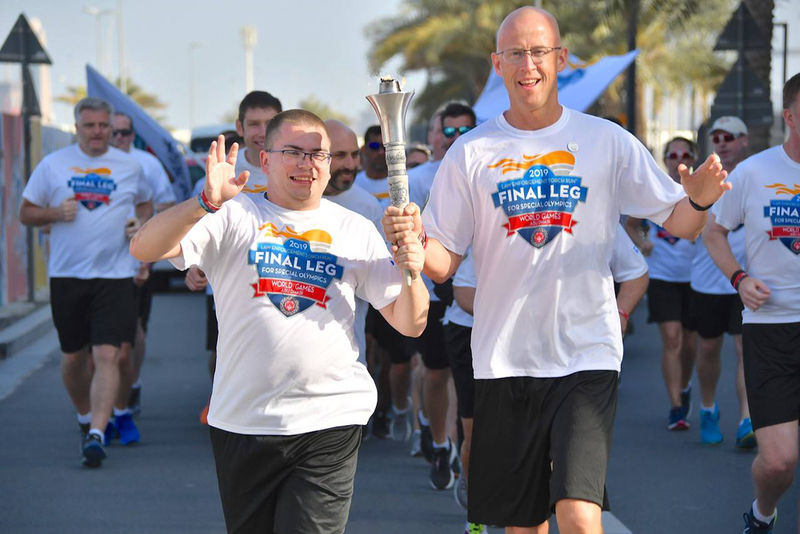 Keller raised over $3,000 for the Special Olympics before he started his torch run journey. Half of the money will go to the athletes in the World Games and the other half will go to Arkansas Special Olympics athletes. 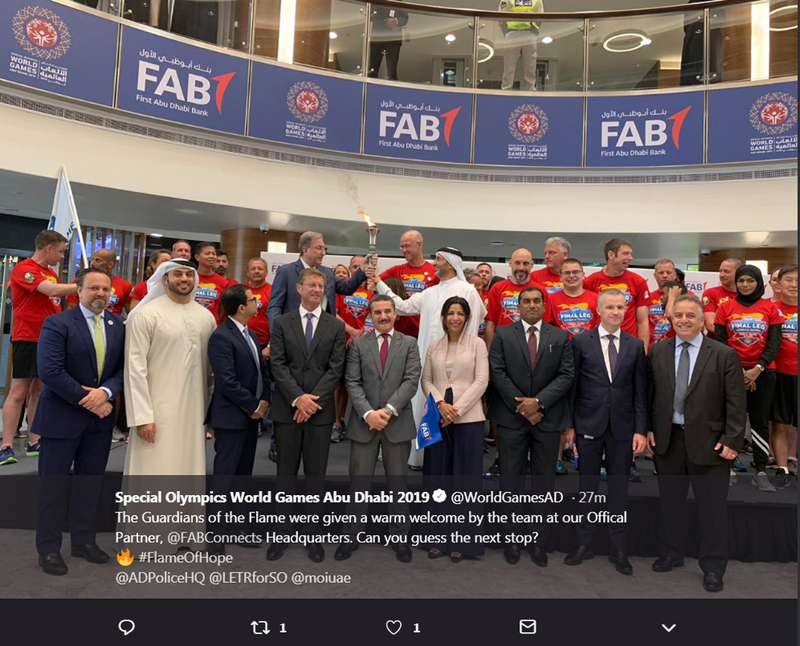 The Law Enforcement Torch Run Final Leg for Special Olympics heightens awareness and spreads the message of Special Olympics to every corner of the United Arab Emirates. 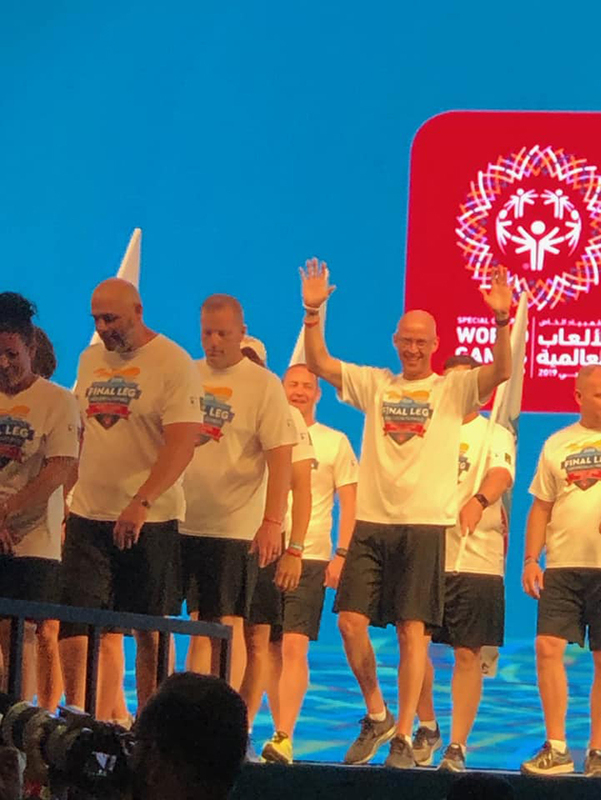 Law Enforcement officials and Special Olympics athletes, unified together as a part of the Final Leg Team, will promote the powerful messages of inclusion, acceptance, and ability of the journey to promote the 2019 World Games.